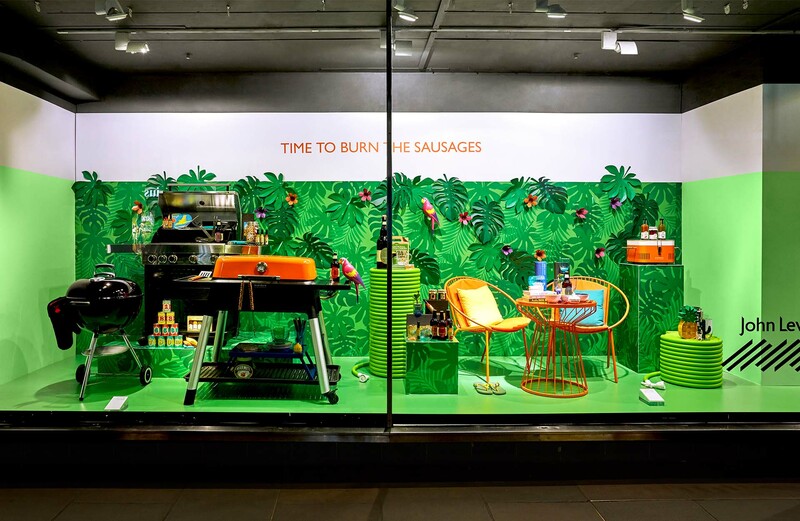 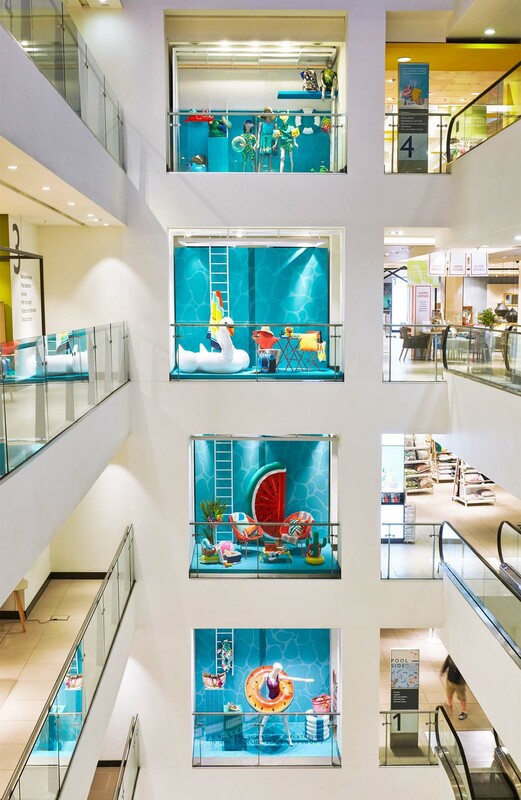 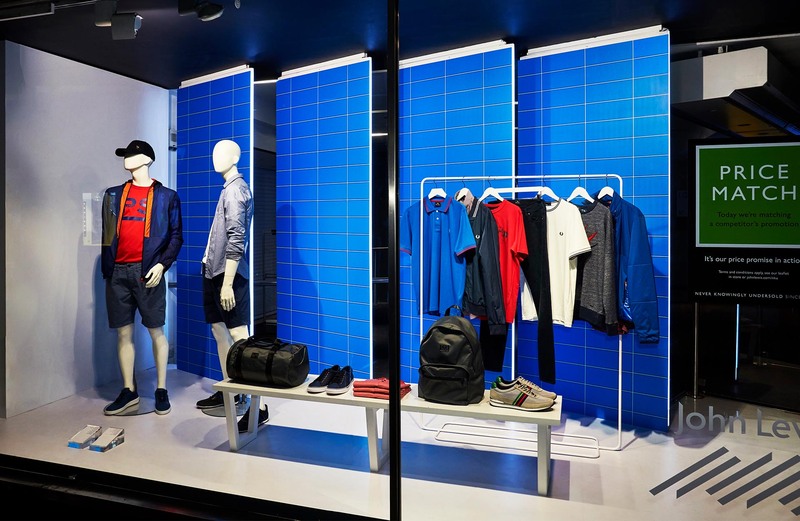 Working in collaboration with the John Lewis Brand Experience team, we designed and produced 121 Summer windows dispatched across the UK for self-installation by the store VM Teams. 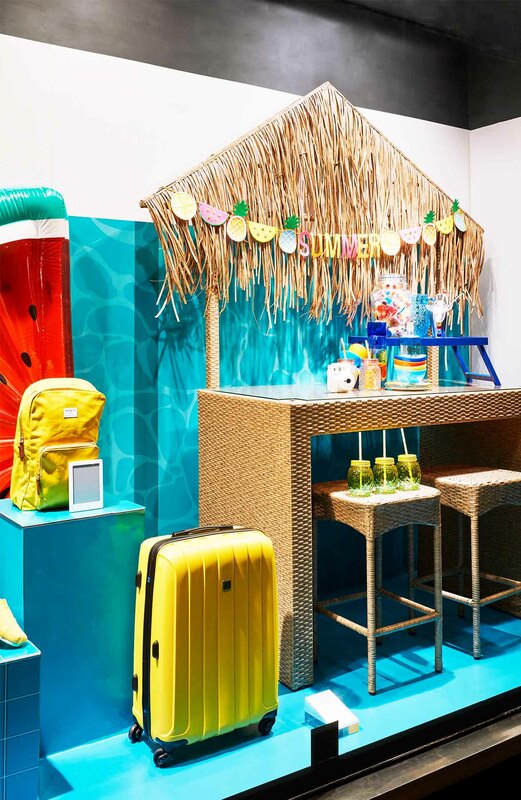 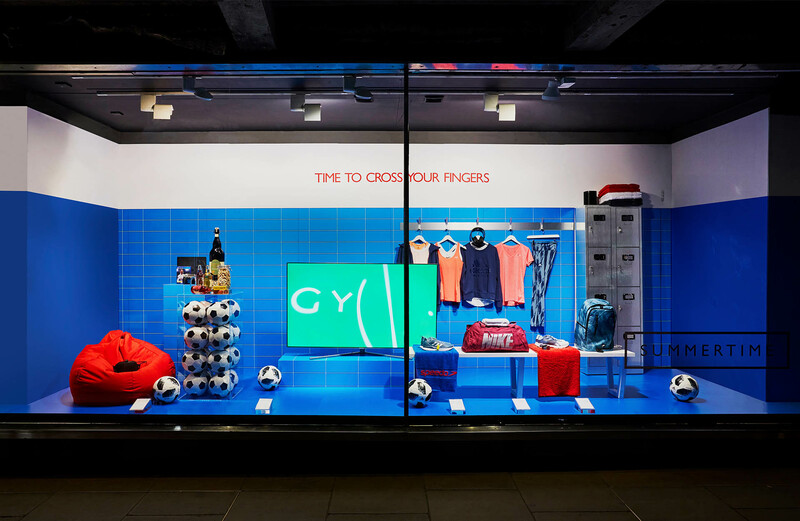 Pool, Sport and Outdoor Living were the key themes briefed for the season, in addition we created instore activations such as the Oxford Street Internal windows, Relay Square steps at White City and a pop-up in Liverpool. 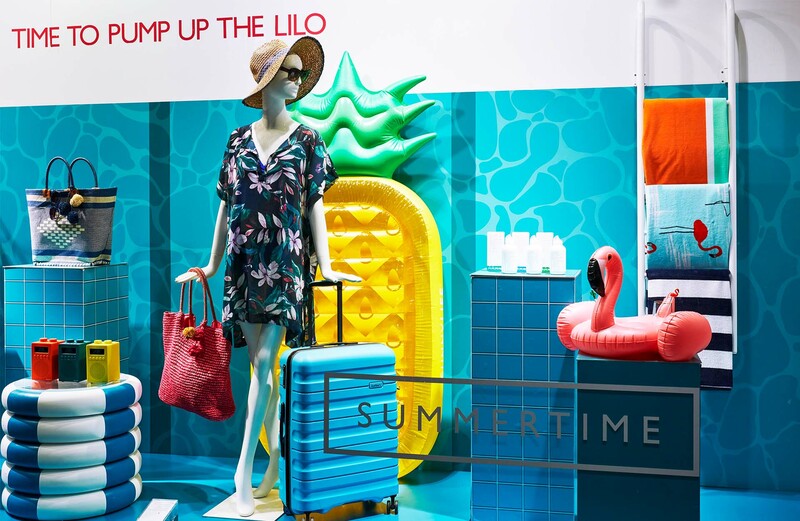 The scheme has definitely got us ready for summer.